Wakana’s first solo single 『時を越える夜に(Toki wo Koeru Yoru ni』 will be released on February 6 2019. 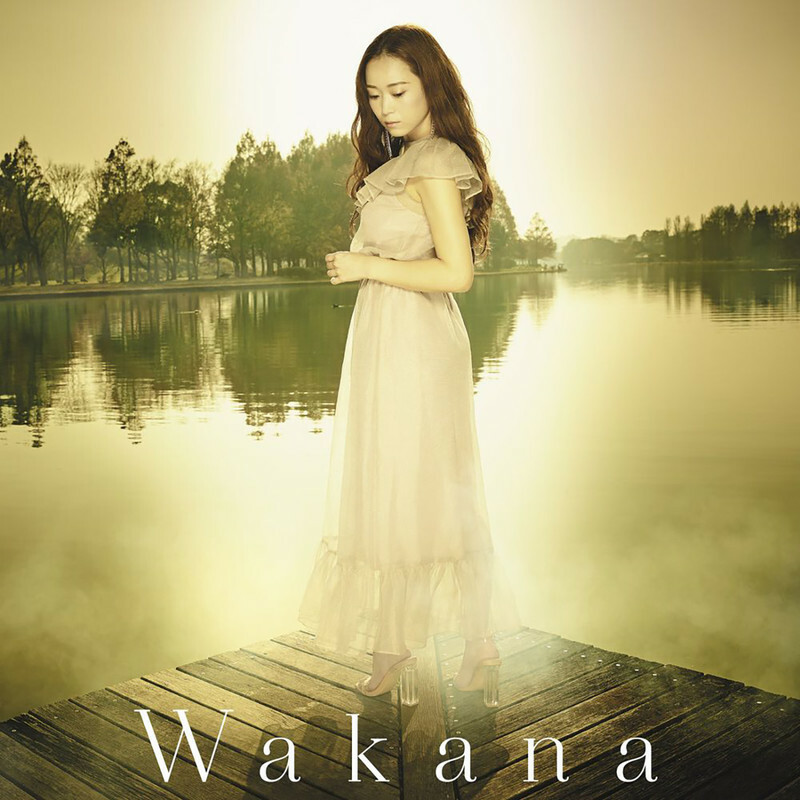 Wakana has also started to record for her first solo album which is set to be released in spring 2019! Harmony members will have access to a special blog where Wakana talks about her activities and other things. Well this I'm somewhat surprised by. Cool though. Hope for the best. Interesting that the release date is just after the Flying Dog Live. Confirms that Kalafina is totally dead because if she's still using the name Kalafina Wakana the release would be under SME/Sacra Music. How is it interesting? I don't think Wakana is performing there. @grunty I'll be surprised if there are no surprises at Flying Dog Live. Even if Wakana doesn't perform there she may be in the audience. Anyway apparently the composer (Anders Dannvik) has also composed for some Japanese singers such as Misia and Arashi. Is that even an original song? Sounds like a cover, lol. I’m about to cry ;___;!! The transition to predictable and boring pop singer has begun. The song will be available for streaming on Apple Music、Spotify、LINE MUSIC、Google Play Music and other sites. Those shoes? Really? I'd crop them out. ;p Also I wish they photoshopped the ducks out, too. Other than that, looks okay. Like the profile pic more than the cover. Iunno if it's attention to detail. After I got over the IMHO not so good composition (cropping, pseudo symmetry, lack of headroom) and shoes (thx to logo placement and composition again), I just couldn't stop staring at those ?ducks... lol... I don't mind the shoes in the profile photo, my eyes don't even wander there. Am I the only one in here who actually likes the ducks? Oh that looks MUCH nicer. Apart from the missing ducks.